ISU Norway NAi16 will be held on Friday 29th of April – Sunday 1st of May 2016 in Oslo. 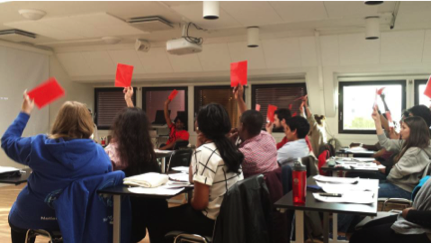 On this page you will find the agenda, practical info, deadlines, and other important information relating to the ISU Norway's National Assembly. The page will be updated as we get closer to the NA. NB - Upon request, Nour`s application has been removed.